With the Honor 8X, the Huawei offshoot had a real hit on its hands. Now, it is getting even better. The first customers have received the update to Android 9 Pie for the Honor 8X. Official information about the new Android version for Honor 8X is not yet available, but the experts at XDA Developers have received reports from Macedonia where the new software is already arriving. The update is quite big at 3.14 GB and should be downloaded via a fast Wi-Fi connection. The Honor 8X was delivered with Android 8.1 and the corresponding version of Huawei's EMUI surface. In our review, the smartphone was particularly convincing in terms of its display, but was yet to leave its mark on performance. When will Honor 8X get the Android 9 Pie update? The first news about the update for Honor 8X comes from Macedonia and thus the update is already in Europe. 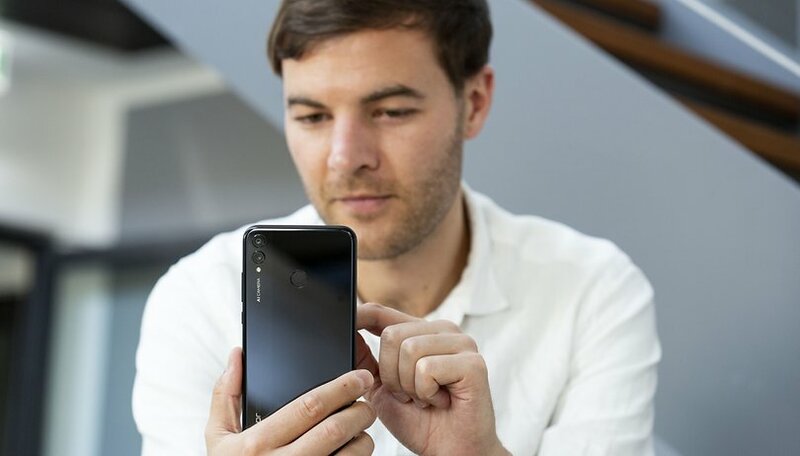 So it shouldn't take too long until the first users in the UK are allowed to welcome the new Android version on their Honor smartphone. As always, such updates are delivered in several stages and are not available on all smartphones at the same time. However, there are ways and means to get updates for Honor smartphones faster. Do you have an 8X? Are you looking forward to the update to Android 9 Pie?